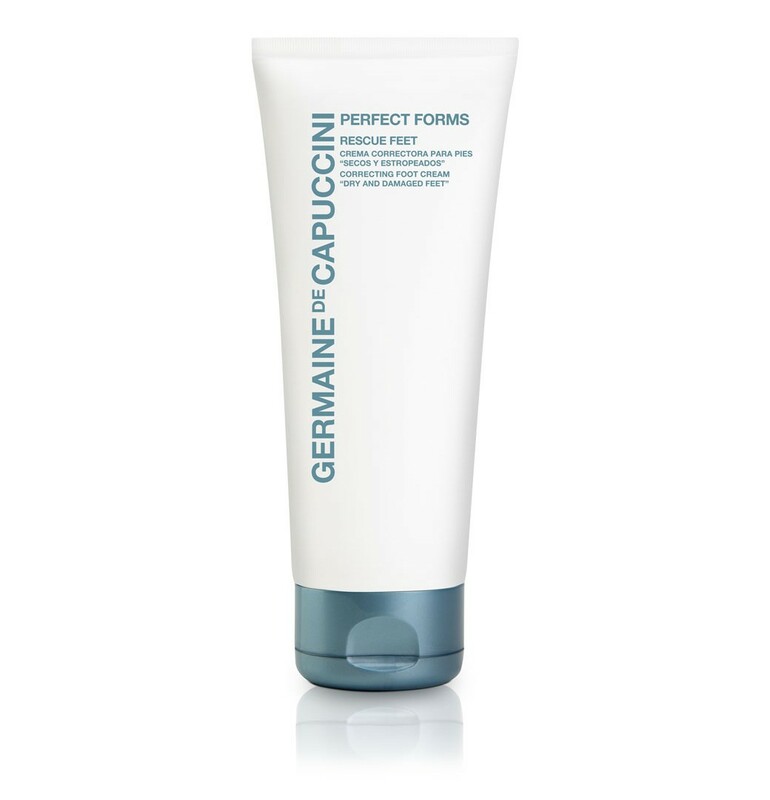 Helping to balance the body’s ph, reinforcing the acid mantle, regenerating and nourishing the skin. 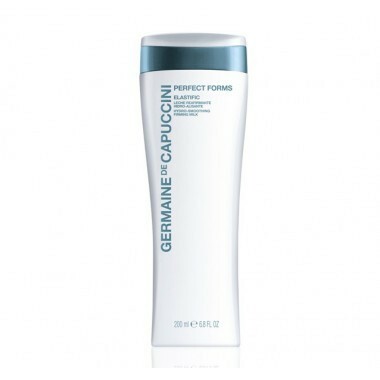 A truly excellent body product for those wanting to firm up flaccid areas and create a more toned and defined contour. The perfect solution for feet which re dry with hard skin and calluses. 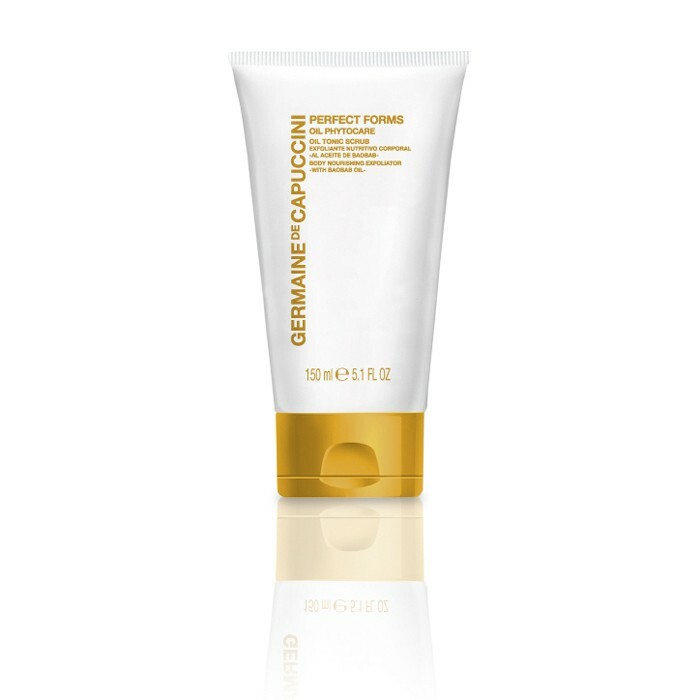 A powerful anti-ageing Hand cream. 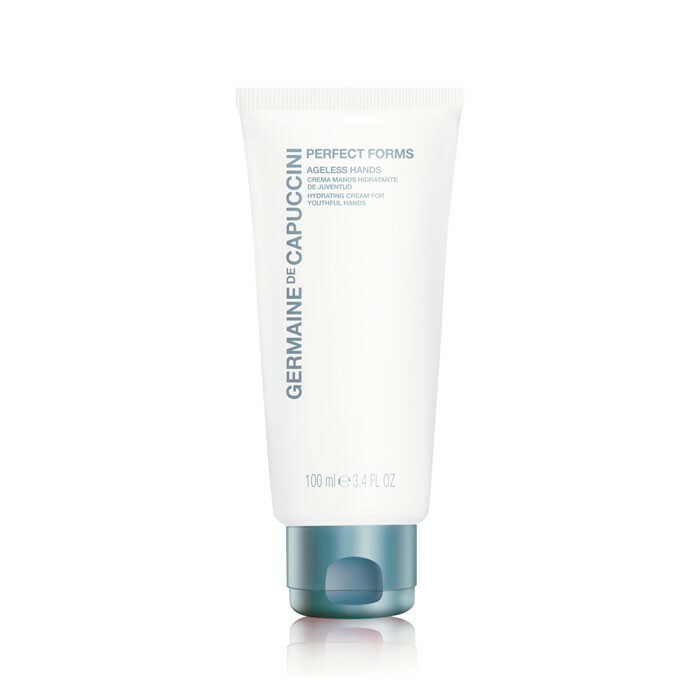 Truly the best ever product for the legs, – as featured in the Saturday Telegraph!